Gloria Mendoza was one of 31 Phi Theta Kappa (PTK) members honored with the Distinguished Chapter Member Award. She was recognized at the PTK 2017 annual convention in April and was presented with a commemorative medallion. This award is given to students who embody the Hallmarks of the Society – scholarship, leadership, service and fellowship. 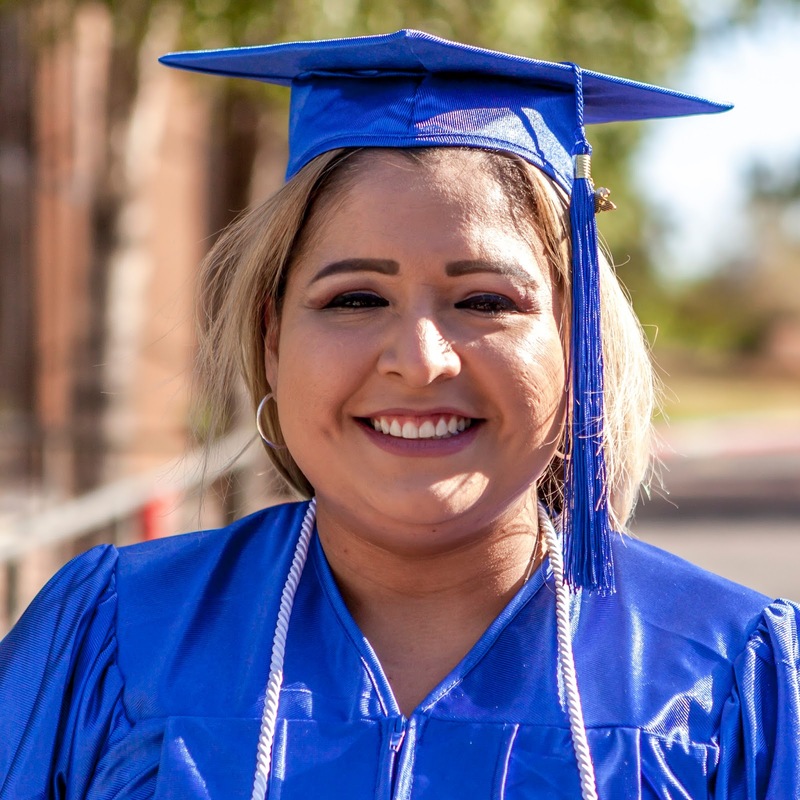 Gloria was nominated by fellow Rio Salado PTK Alpha Theta Omicron chapter members for her contributions to chapter activities, including the 2016 Honors-in-Action project. Award winners were selected by a panel of judges from among the 143 nominees that were received internationally. Learn more about Gloria in this RioNews blog.